Jake Roche; asking deep, philosophical questions since 2016. 4. 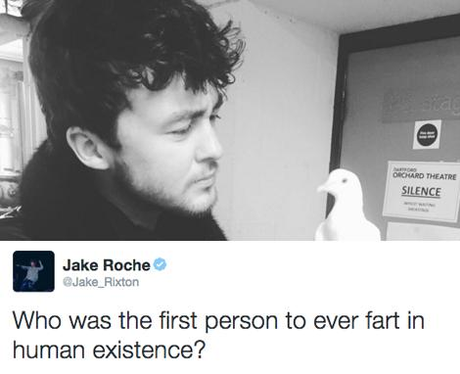 Jake Roche; asking deep, philosophical questions since 2016.